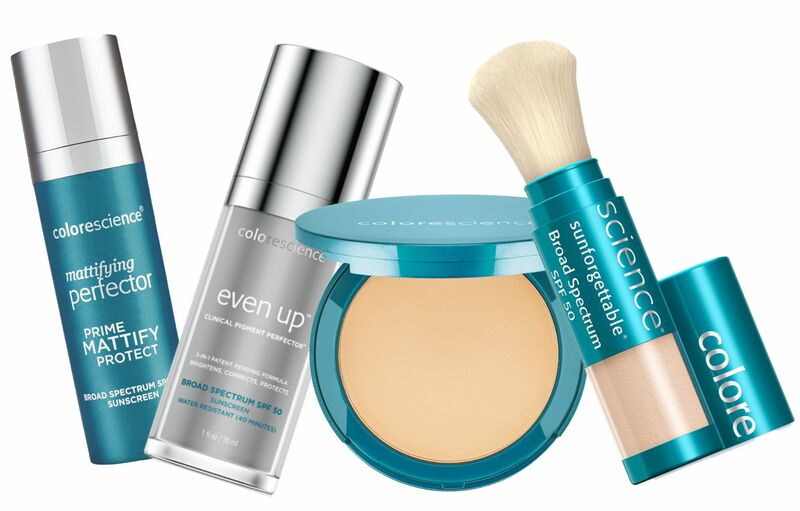 Colorescience offers a full line of health-forward skin treatments and cosmetics that focus on protection from UV rays and environmental stressors. Originally crafted with vulnerable post-procedure skin, these products are crafted to provide confidence and protection for all ages, skin types, and concerns. Colorescience features minerals and nutrient-rich ingredients—everything needed to make skin healthy now and allow it to age beautifully.